This corner of the world is a unique landscape full of history and adventure. It’s also a wonderful place just to sit back and watch the clouds and nature go by. 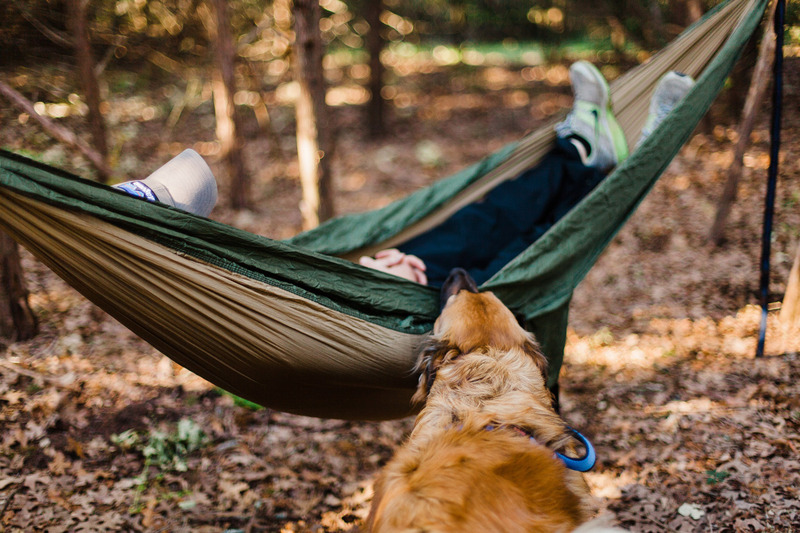 Whether you’re looking for outdoor excitement (mountaineering, camping, cycling, rafting, fishing, hunting, kayaking, horseback riding) or seeking a more laid-back experience (watching wildlife, taking photos, bird-watching) you’re in the right place. 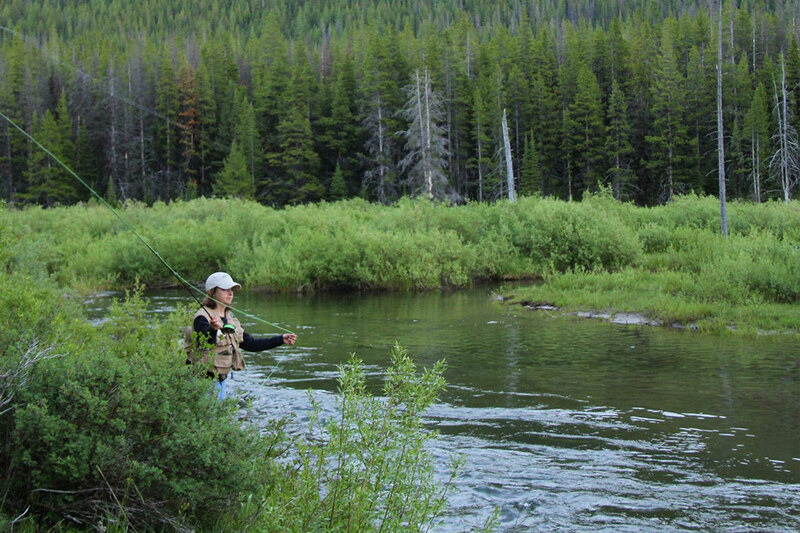 For the Sportsmen, Southwest Montana is renowned for big game hunting, in addition to blue-ribbon trout fishing. Fishing is fabulous almost any time of year…on the lake as well as on the Madison and Gallatin Rivers nearby. Terra Nova is a great base for elk, deer, and bear hunting in the fall and early spring. Call us about applications for your Montana hunting permits and outfitter recommendations. The fun doesn’t stop when the snow starts to fly with world-class snowmobiling, ice fishing, cross-country skiing, and snowshoeing. The “biggest skiing in America” is just an hour away at Big Sky and Moonlight ski basins.  Terra Nova Cabins are the headquarters for Hebgen Lake ice fishing and winter fly fishing. Remember, our cabins are open year-round with access to the lake and nearby ski and snowmobile trails. Visiting Yellowstone National Park? We are located 18 miles from the West Yellowstone entrance. Grand Fountain Geyser (located off Firehole Drive) offers an incredible geyser photo with a setting sun in the background. It’s just one of Yellowstone’s wonders. Old Faithful and the majority of the world’s geysers are preserved here. They are the main reason the park was established in 1872 as America’s first national park—an idea that spread worldwide. 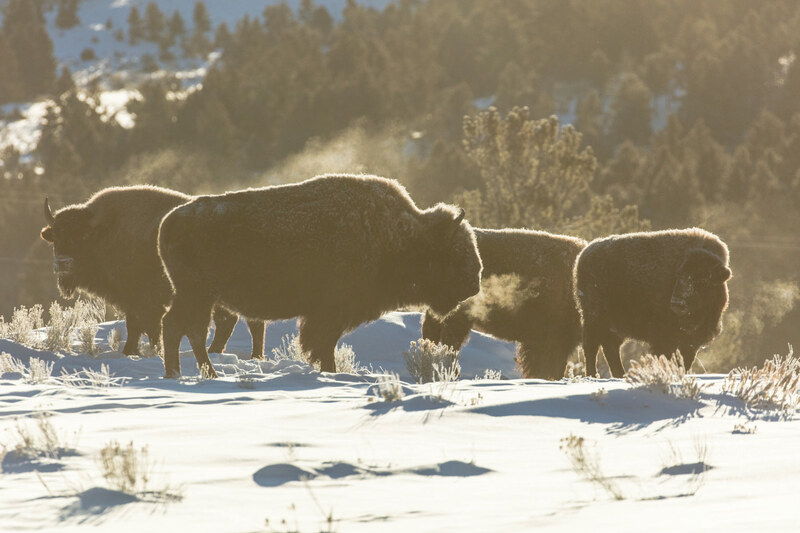 A mountain wildland, home to grizzly bears, wolves, and herds of bison and elk, the Park is the core of one of the last, nearly intact, natural ecosystems in the Earth’s temperate zone. Grand Teton National Park is an easy day trip from Terra Nova Cabins. 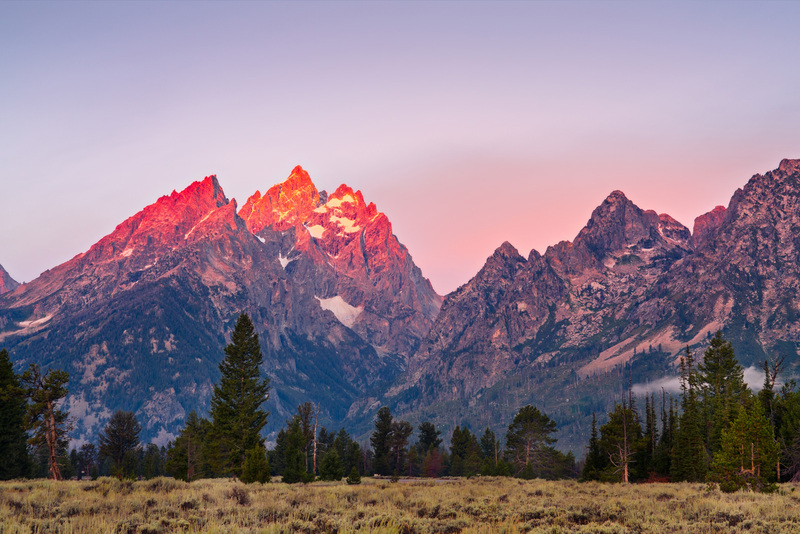 The Teton Range soars above a scene rich with extraordinary wildlife, pristine lakes, and alpine terrain. Braided sections of the Snake River create wetlands that support moose, elk, deer, beavers, trumpeter swans, sandhill cranes, Canada geese, and all sorts of ducks. You can explore over two hundred miles of trails, float the Snake River or enjoy a picnic in the serenity of this remarkable place. A special favorite is the ferry ride across Jenny Lake. Local’s tip: take the back roads home through Victor and Tetonia Idaho, and catch the scenic Mesa Falls byway. 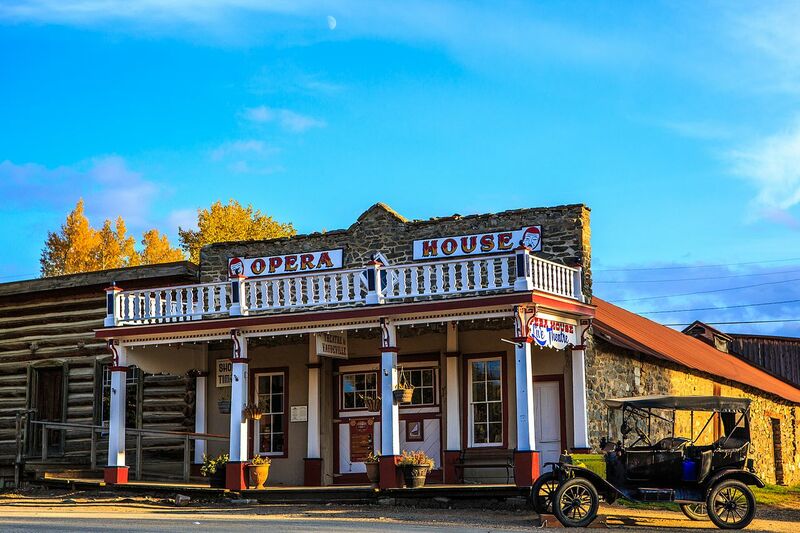 Located just 2 1/2 hours from Kirkwood Resort, are the historical mining cities of Nevada and Virginia City, Montana. Relive the excitement of the Gold Rush era in Montana and visit an outdoor living history museum that houses one of the largest collections of old west artifacts with one hundred, 1863 to early 1900 buildings. Living History weekends, with close to 40 interpreters, are held from Memorial weekend through Labor Day weekend all summer. Attend a miner’s court trial, witness a vigilante hanging, or the murder of a local deputy. Or, do the laundry, attend school, work with the blacksmith, or help prepare a meal on a wood stove. Just eight miles west of Kirkwood Resort is the Earthquake Lake Visitor Center. 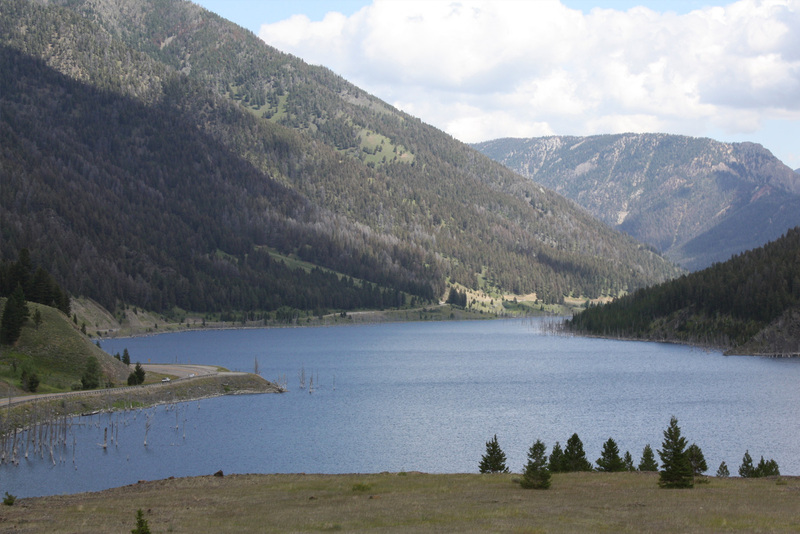 On August 17, 1959 a 7.5 earthquake triggered a massive landslide of 80 million tons of rock, which stopped the flow of the Madison River and formed Quake Lake. The landslide caused 28 deaths, flooding, and incredible damage. The center provides a panoramic view of the mountain that fell and the lake that was formed. It also features exhibits on geology, earthquakes, interpretive talks, and videos. Open 8:30 a.m. to 6 p.m. seven days a week from Memorial Day through mid-September and has free admission. Don’t we all dream of being by the river, watching dancing mayflies, while waiting for a rising trout? Riverside Anglers offers guided float or wade fly fishing trips on the Madison, Gallatin, Yellowstone, and Hebgen Lake. 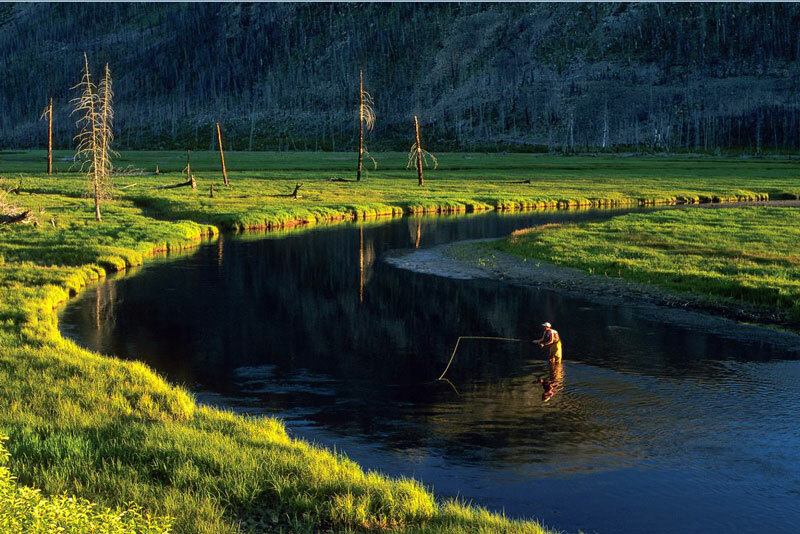 Guided wade fishing trips on the rivers and lakes in Yellowstone National Park. Never fly fished? Riverside offers instruction to beginner and intermediate anglers, including women and the grand’s (grandparents and grandchildren). Four hour, full day or multiday schools can be arranged. The West Yellowstone Visitor Center has friendly staff and loads of information about West Yellowstone events, things to do, and suggestions for restaurants and shopping. You can purchase an ATV, snowmobile, or cross country ski pass at the desk. The Yellowstone Park desk, located in the Visitor Center, has detailed information about park services, back country camping. The Yellowstone desk also sells Yellowstone fishing licenses and National Park passes. Kids can sign up for the Junior Ranger Program. Everyone can attend daily interpretive Yellowstone ranger presentations. Enjoy your trip into Yellowstone National Park by adding an experienced Step-On Tour Guide. 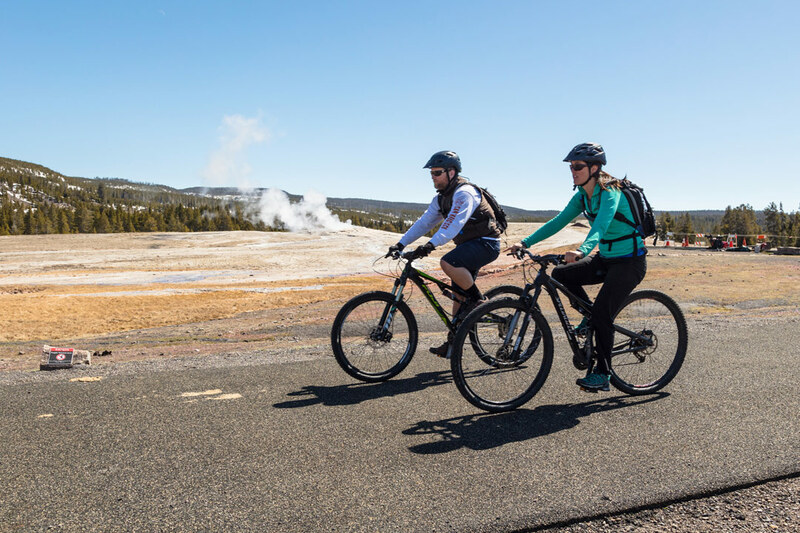 Easy Tours Yellowstone guides get right into your personal vehicle and take you on an interpretive tour of Yellowstone Park sharing their vast knowledge of Yellowstone’s history, geology, and geysers. 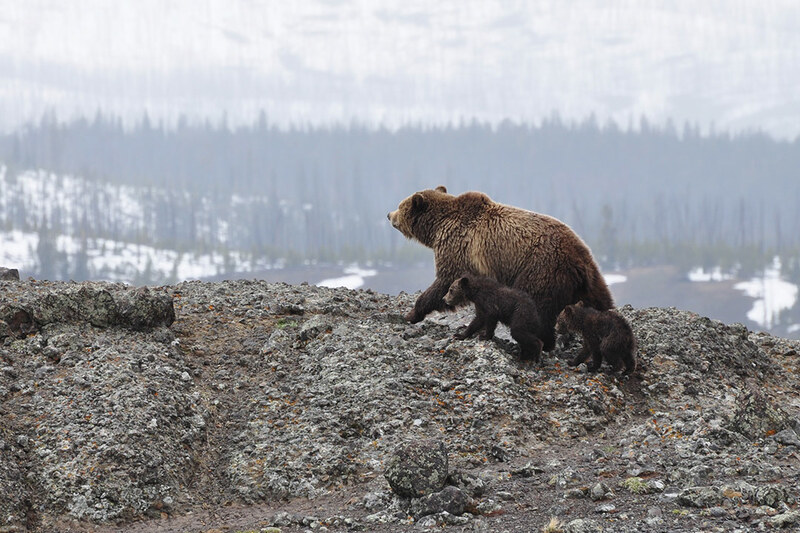 These local Yellowstone guides know the best spots for wildlife watching and photography making your Yellowstone trip easy! Choose from Upper Loop and Lower Loop customized tours, or a combination of Yellowstone tour and white water rafting are available. Yellowstone’s “Cycle-only days” as soon as the roads are cleared of snow. From then until late April, the Park is open to non-motorized traffic only. Outside the Park, ride along Highway 287, with wide shoulders and scenic pullouts as you travel along the north shore of Hebgen Lake. Looking for a bike rental? Freeheel and Wheel is West Yellowstone’s Bicycle Specialist offering rentals, sales, service, and accessories. Check with these local experts about mountain biking on the trails and surrounding national forests. 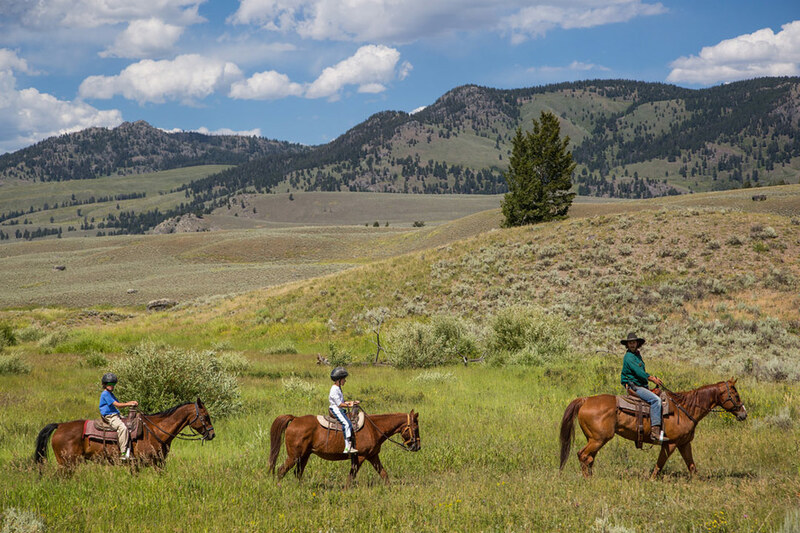 Ride your horse through towering pines and mountain meadows filled with wildflowers and spectacular views with the wranglers from Parade Rest Ranch. Trail rides leave right from the corrals onto mountain trails that wind through meadows to incredible vistas and hidden mountain lakes. Watch for wildlife including moose, elk, deer, bears and even an occasional bison. One, two, or four hour rides led by experienced wranglers who handle the needs of both beginners and experienced riders. Excellent birding surrounds West Yellowstone. By walking, hiking or horseback riding, serious bird watchers can explore the trails, forests, and waterways. 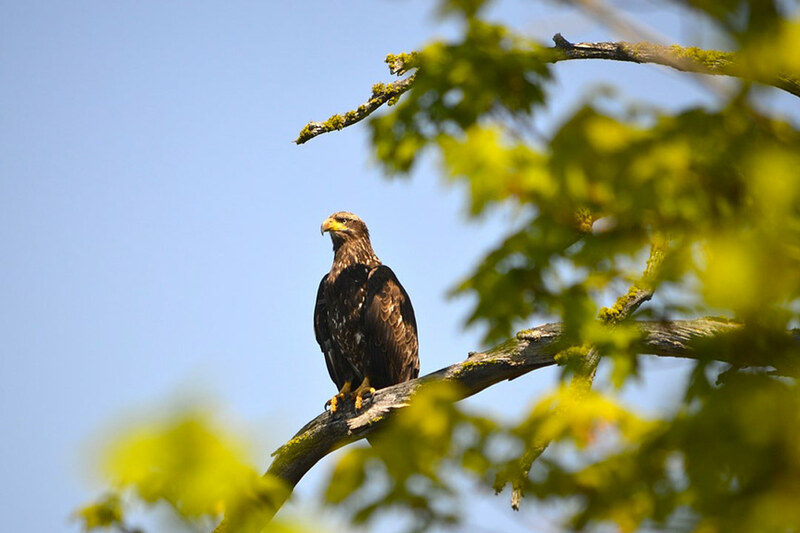 Spring brings nesting osprey and eagles, along with migrating waterfowl. Summer nights are filled with the sound and sights from the newest hatches. Migration flocks fill the Fall skies, while Winter brings beauty in the form of white trumpeter swans. Over 311 species of birds have been documented in Yellowstone Park with an array of birds unique to this area of North America. Local birding maps and a Yellowstone birding checklist are available. Explore over 400 miles of groomed snowmobile trails and backcountry powder access around West Yellowstone, Montana. From December 15 – March 15th, daily snowmobile tours travel into Yellowstone. 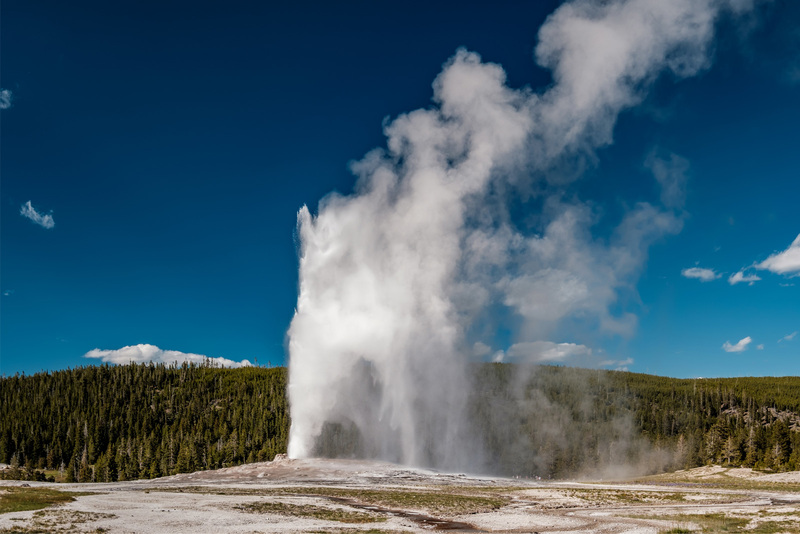 Tour Old Faithful or Grand Canyon areas, or full loop around Yellowstone Lake. 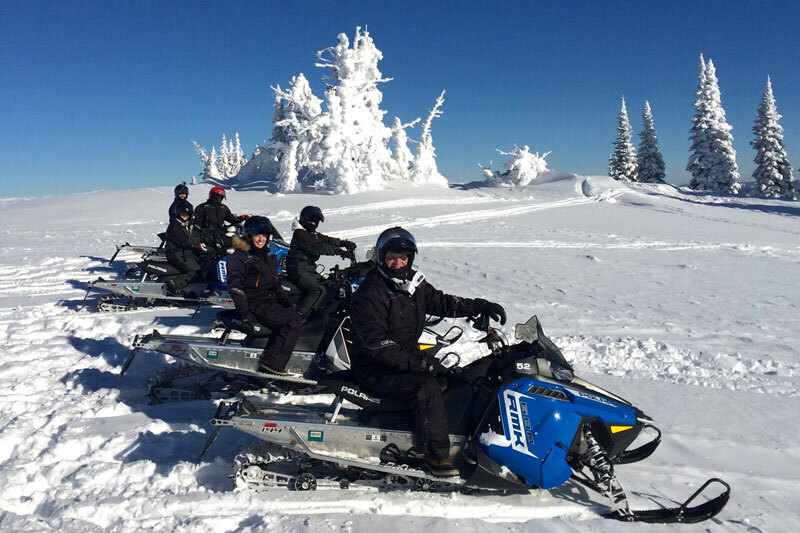 Local businesses provide tours, guides (Yellowstone, forest, backcountry), snowmobile rentals, clothing and accessories, plus instruction for anyone new to snowmobiling.